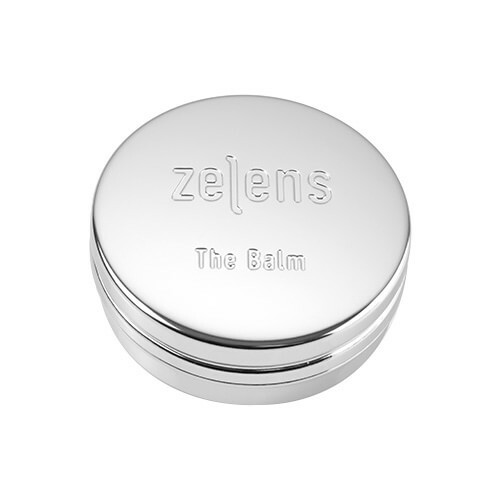 Zelens The Balm is an innovative lip treatment which soothes, moisturises and protects the lips. Addictively restorative and nourishing, The Balm is set to become your handbag essential for smooth, plump and well hydrated lips. 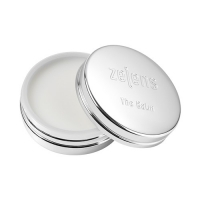 Enriched with a natural blend of Oils, Butters, Essential Fatty Acids, Phospholipids, Ceramides and Glycolipds The Balm hydrates, regenerates and repairs the lips. This unique lip treatment also utilises Vitamin A to regenerate lip tissue whilst Vector Technology enriched with Hyaluronic Acid Microspheres effectively plump the lips and reduce the appearance of fine lines and wrinkles for a smoother, more youthful lip appearance. Infused with Polyphenols derived from Green Shiso Leaves, The Balm also helps to shield the lips from oxidative stress and free radical damage. 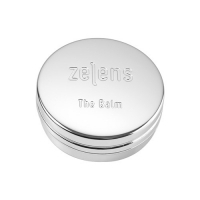 The Balm provides long lasting barrier protection and hydration and leaves the lips looking and feeling healthy, nourished and visibly plump and radiant.